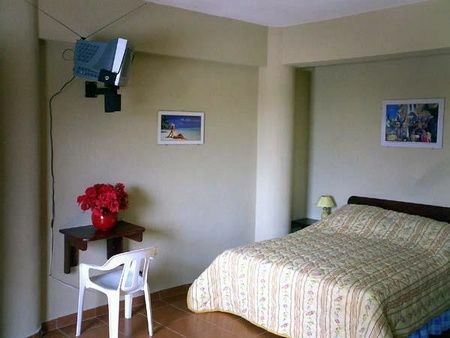 Enjoy your vacation in Santo Domingo in our friendly family Hotel in the middle of the Colonial Zone. The rich history of this part of the city tells many interesting stories since the days of Christopher Columbus. You can take a refreshing walk along the Malecon by the Carribean Ocean or you can stroll along the 'El Conde' and go window shopping and enjoy the local culture. 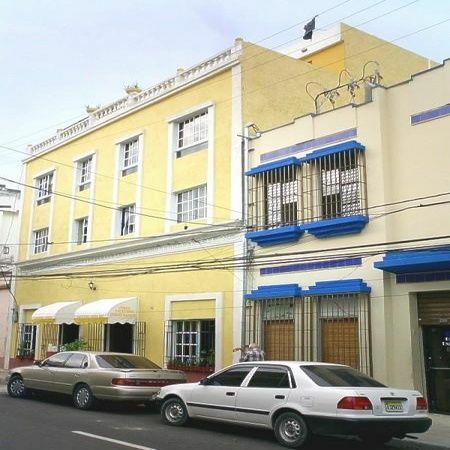 The Zona Colonial is the cultural center of the City and willinspire you with its diverse variety of museums, galleries,art markets, restaurants and bars.We are a small and clean hotel in the colonial zone of santo domingo. 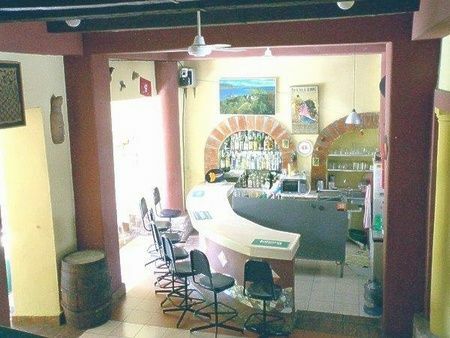 we offer cafeteria, inner courtyard, roofterasse, wifi.we have rooms and studios with or wothout ac, kitchenette and fridge.all rooms have bathroom inside.under swiss management. We are located at : Calle palo Hincado 165. We are very close to the parque independencia and el conde street. We are located right in the middle of the Colonial Zone.